Soldiers' Angels is honored to have been selected as the official charity for the Dallas and Pittsburgh locations of this year's Gladiator Rock'n Run™ events! 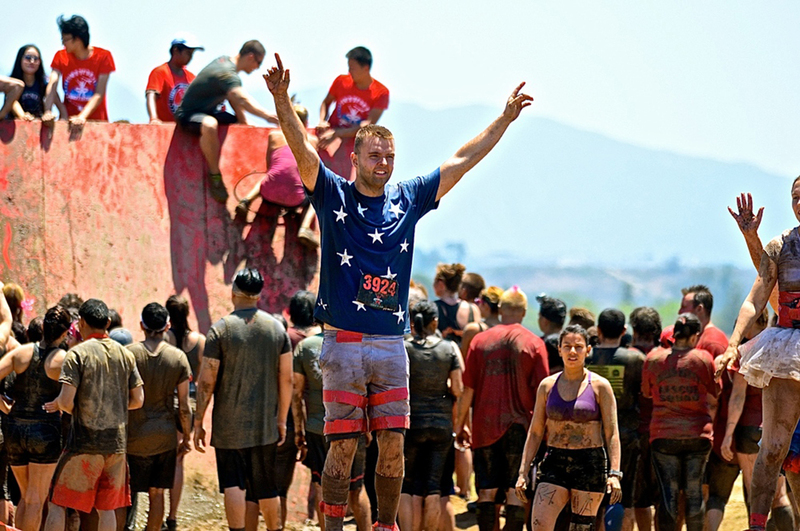 The Gladiator Rock'n Run™ is an exciting mud race that challenges participants to work together to conquer obstacles, and then celebrate their conquests with a post-race party filled with music, beer and food. Click Here to read more and learn how you can help!